Oil changes are a routine maintenance necessity. Throughout your vehicle's life, it will have numerous oil changes performed and it is vital to ensure the heath of your vehicle. 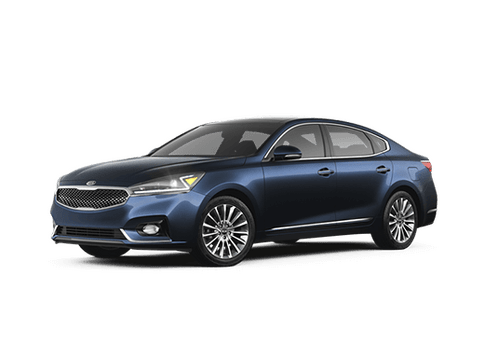 If you are looking for a place to take your Kia for an oil change or are just looking for a quality business to get your oil change in general, then Moritz Kia is the best place for you. We are located in Fort Worth which perfectly positions us to serve Dallas, Arlington, Irving, Hurst and the surrounding areas. All of our services performed by our highly certified technicians are completed with quality and care. Whether you own a Kia or not, Moritz Kia is a great place to go for your routine scheduled oil change. Our welcoming and knowledgeable staff will assist you every step of the way and you can trust that your vehicle is being taken care of with the best of care. While you wait, you can enjoy Moritz Kia's lounge where you will find complimentary beverages. At Moritz Kia, we have three locations throughout the Fort Worth area giving you the opportunity to choose the location that best suits you. Not only do we provide our customers with three convenient locations but you can also schedule an appointment online through our website, just choose a location! Next time you need an oil change in the Fort Worth or Dallas area, think of us right here at Moritz Kia. We hope to see you soon!